Hands Like Houses have updated fans with a video update from their Mindsweep Tour. In it, you can see them rocking out, goofing around backstage and talking about their travels. 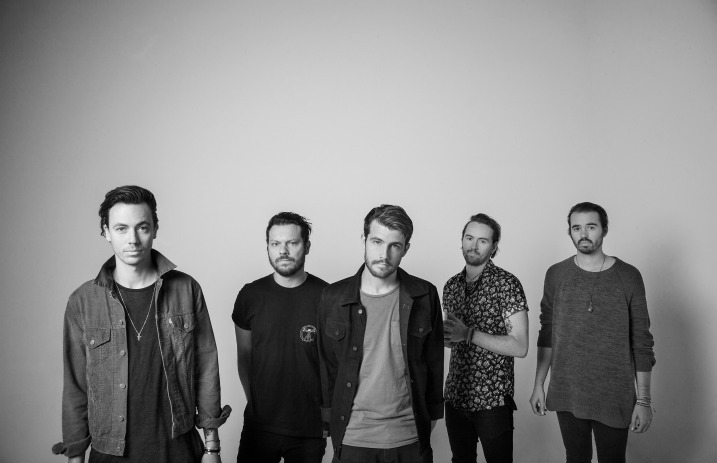 But their touring won't be over for long; after their current tour, Hands Like Houses will embark on UK and Australia tours with bands like I The Mighty, Northlane and the Gospel Youth. Check out the tour update below to stay on top of Hands Like Houses news!